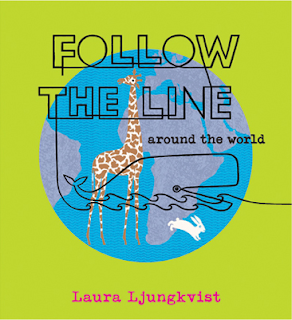 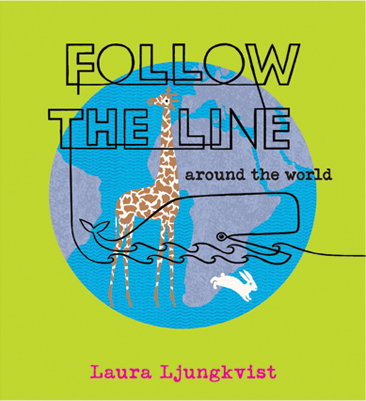 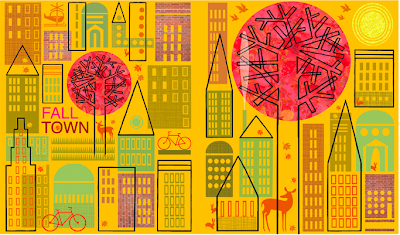 follow the line is a series of books by laura ljungkvist, an illustrator born in sweden and living in new york. 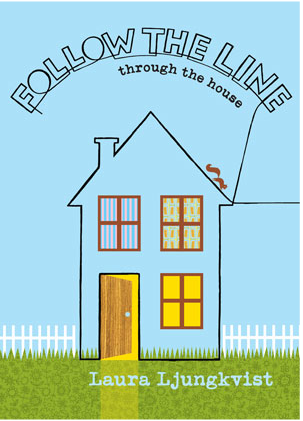 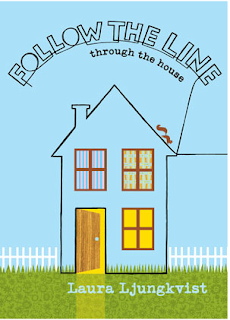 the series includes follow the line (2006), follow the line through the house (2007) and follow the line around the world (2008). 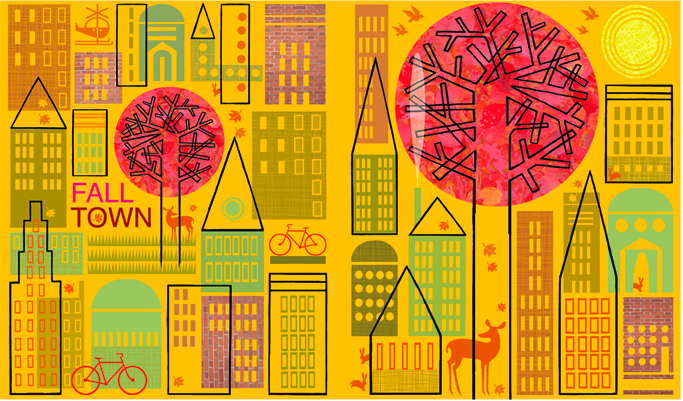 the first one is part of our "private exhibition". 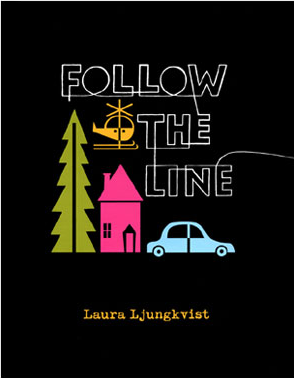 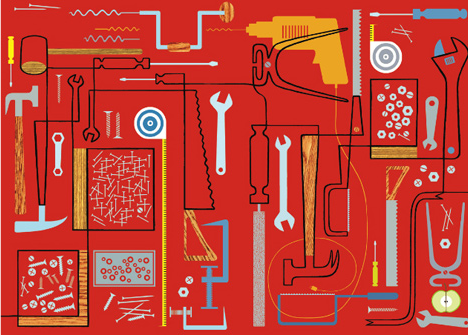 but please have a look at the other awesome books and products of laura ljungkvist. 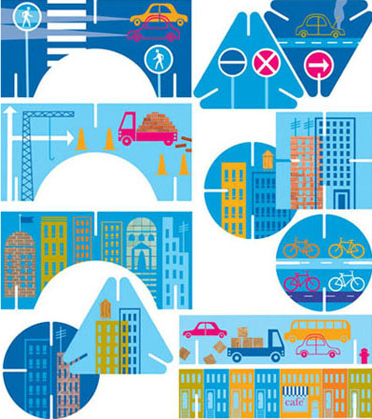 das kenn ich noch nicht - und es ist gleich auf meinen wunschzettel gewandert!